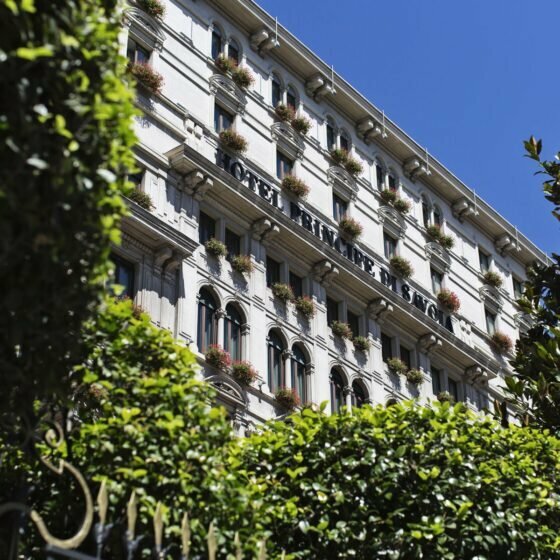 The height of glamour and a Milanese symbol of sheer luxury. 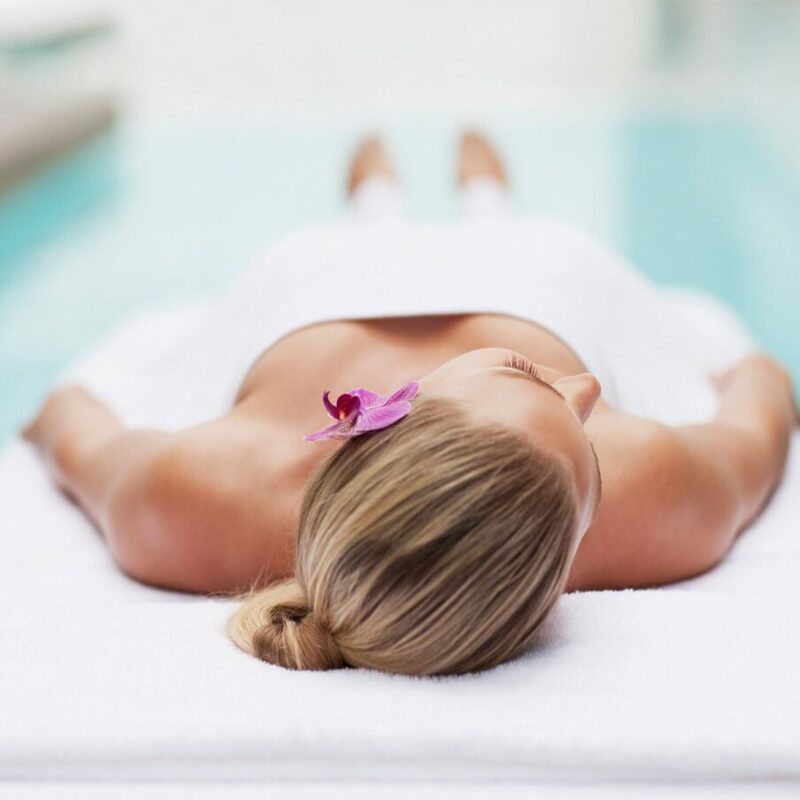 Rooms full of extraordinary style and personality leading to the pièce de résistance – your own swimming pool and spa. You’ve arrived. This majestic suite presents three en suite bedrooms, a formal dining room and a Pompeii styled swimming pool. 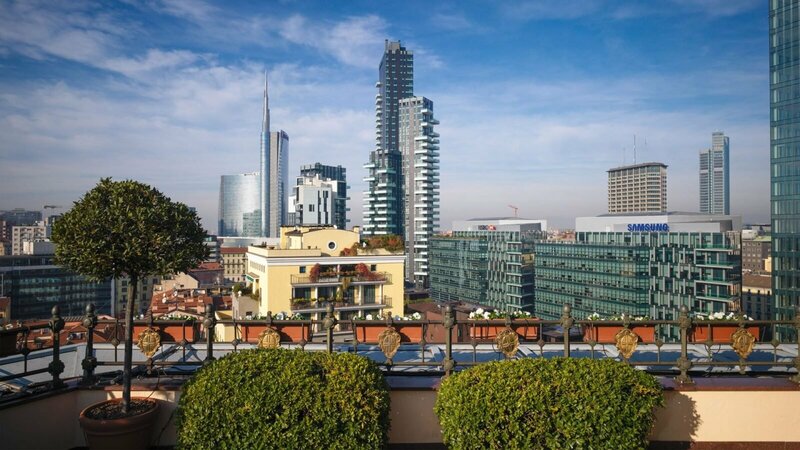 Working fireplaces add to the warm ambience, while your private terrace on the hotel’s tenth floor offers a prime view over the rooftops of Milan. The Presidential Suite has not only hosted some of the world’s most illustrious names, but has also starred in a Hollywood film, and is often lauded as the world’s most exceptional hotel suite. Your private terrace runs the length of the tenth floor of the hotel, watching over the whole of the city beneath you. Your own private swimming pool, sauna and Turkish bath set in an opulent, hand-painted and mosaic tiled lounge. Perfect for a spot of butler-served aperitivo ahead of a catwalk show or after a shopping marathon. 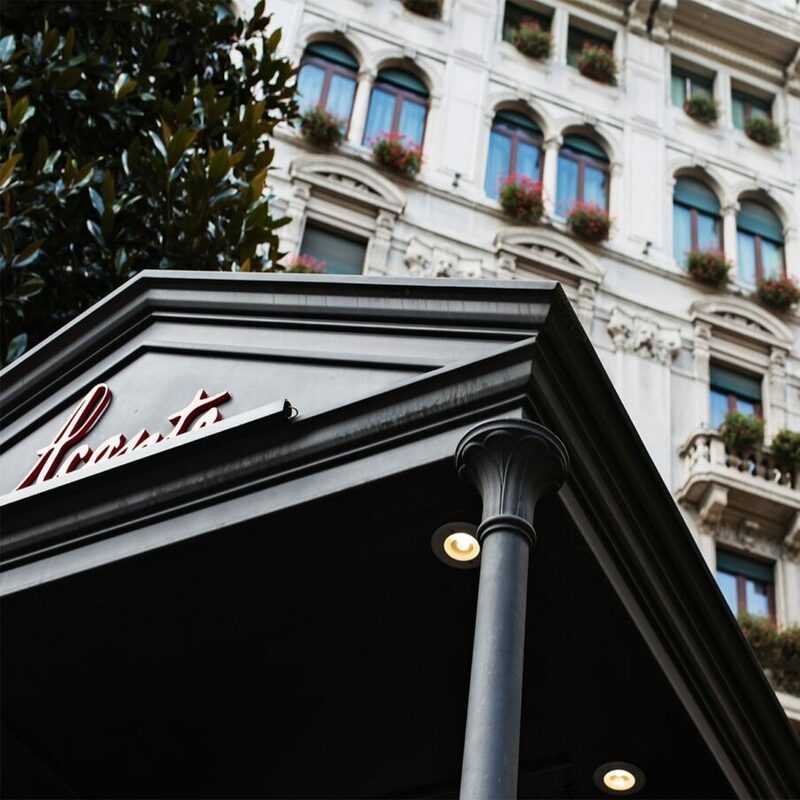 The height of glamour and a Milanese symbol of sheer luxury. Rooms of French and Italian design leading to your own swimming pool and spa.